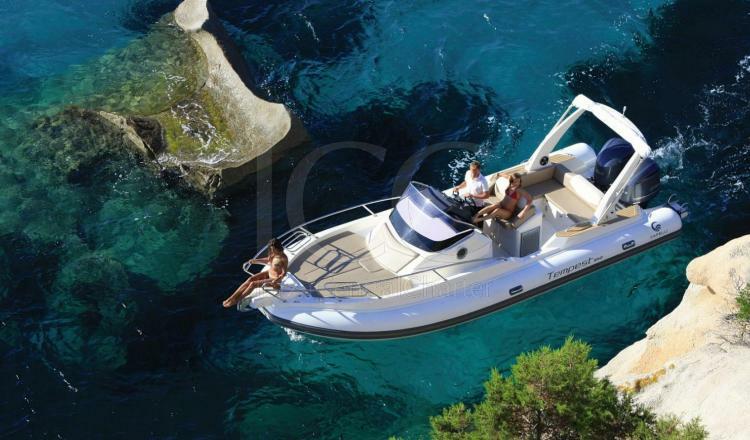 Capelli Tempest 850 semi-rigid pneumatic boat is big and spacious, perfect to sunbathing in any nook of Mediterranean sea. The best way to enjoy a holidays day. 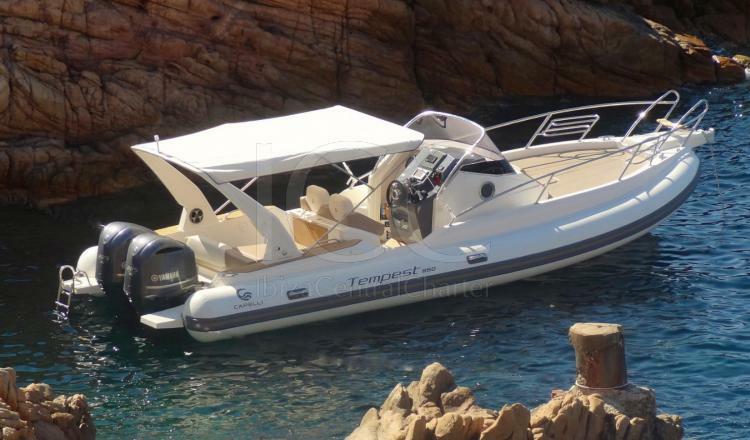 The Capelli Tempest 850 located in the Club Nautico Ibiza port is the boat with which to easily discover Ibiza from the sea. This large semi-rigid pneumatic boat has a large solarium of bow. Do not forget to include features such as CD- USB radio that allows you to create a personal atmosphere with the music you like,and its fridge that will make you feel at home. 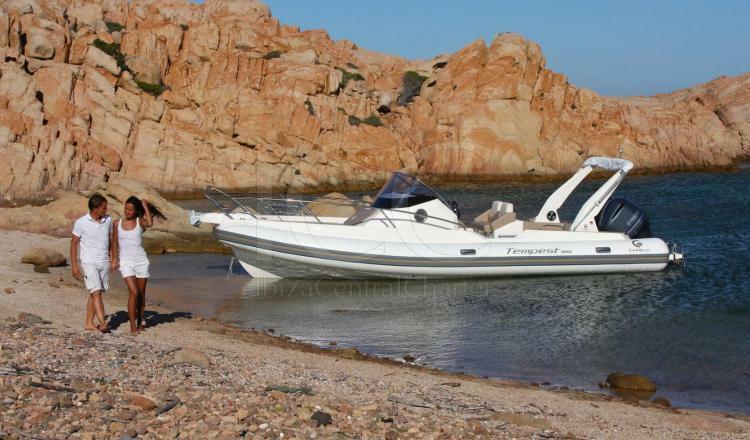 Capelli Tempest 850 is a model worthy of being tried by those fans or interested in saliing and where better than in Ibiza, one of the paradises of Spain.